Post and wire fencing is about as good as it gets. Firstly, compared to other solutions, post and wire is extremely cost effective. Materials like brick, glass and PVC can come with unexpected costs, which can lead to disappointment come invoice time. Secondly, when done by Everlast, wire fencing is relatively quick to install. That means less hours spent awaiting the convenience of a fenced property, and more time enjoying the benefits that it brings. The steps are simple, and are completed under the careful diligence and professionalism of one of our professionals. It also helps that post and wire fences are extremely durable, which is less prone to the rotting and insect infestation that comes with timber and wood. When selecting a fencing option, it also helps to know they can be completely customised. Colours, lengths, heights and other specifications can be tailor made to your property. At Everlast Services, you are guaranteed to be provided with the best on-site installation in the business. 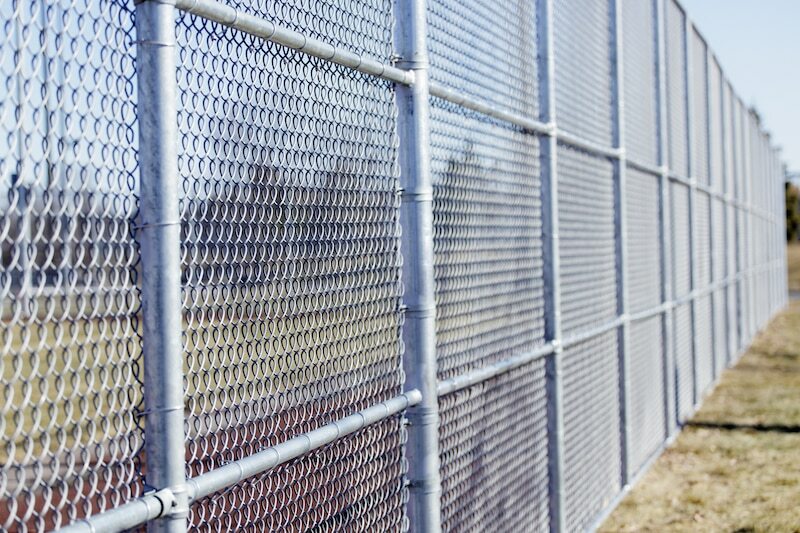 We are equipped with the materials needed to deliver both large and small scale fencing projects. With over 20 years industry experience, our culture has decided that we put satisfaction first. Everlast stands by our long-held commitment to quality, and to the community as a whole. Fencing solutions are first and foremost, our specialty, which has been demonstrated through thousands of satisfied customers. No job is too big or too small for our team, as we are completely capable of undertaking projects of all sizes and specifications. We employ dozens of local fencing experts, thoroughly equipped to guide and support you through this process. Any question you have can be delegated to them, without fear of complain or judgements. Our tradesman are the best in the business, and we have taken vigorous care of them to ensure they have the correct qualifications to get the job done right. Our extensive range of garden stair and stair railing solutions are completely customizable, which means your project can be manufactured to your unique specifications. All of our products are made through our state of the art factory in Hoppers Crossing, Melbourne. And because we are in complete control of our quality, we personally ensure all of our fences are built to stand the test of time. If you’re looking to upgrade your home with a cost-effective, durable fencing solution, give our friendly team a call today.